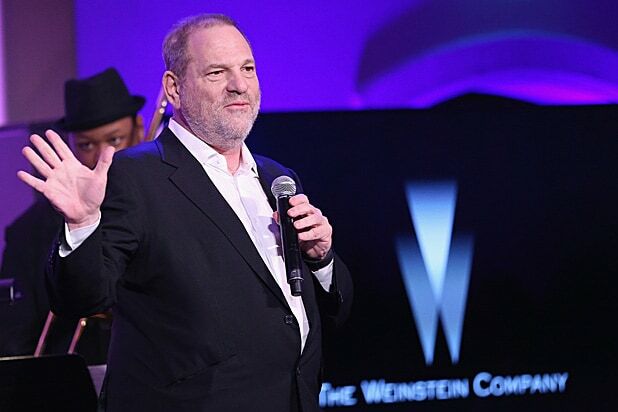 NBC News spiked Ronan Farrow’s explosive story about Harvey Weinstein’s sexual misconduct despite the fact that his reporting passed the network’s fact-checking and legal hurdles, the Huffington Post reported Wednesday evening. The piece, co-authored by freelancer Yashar Ali and HuffPost Editor-in-Chief Lydia Polgreen, quoted 12 sources “with direct knowledge of the reporting behind Farrow’s story” all of whom were only willing to speak anonymously. According to Ali and Polgreen, Farrow was ordered to abandon the project, paid camera crews out of his own pocket and ultimately won permission to take it to another outlet — which is how The New Yorker wound up publishing his incendiary story on Tuesday. Representatives for NBC News did not immediately respond to email’s from The Wrap. The new reporting backs up Farrow’s account — first offered on the Rachel Maddow show Tuesday — that his original story had repeatedly been found “reportable” by NBC before it was dropped, meaning that it met the network’s fact-checking and legal standards. During a Wednesday company town hall, NBC News chief Noah Oppenheim directly refuted Farrow and reiterated the company line that the story was not “reportable” — a determination that seems increasingly tenuous after Ali and Polgreen’s reporting.